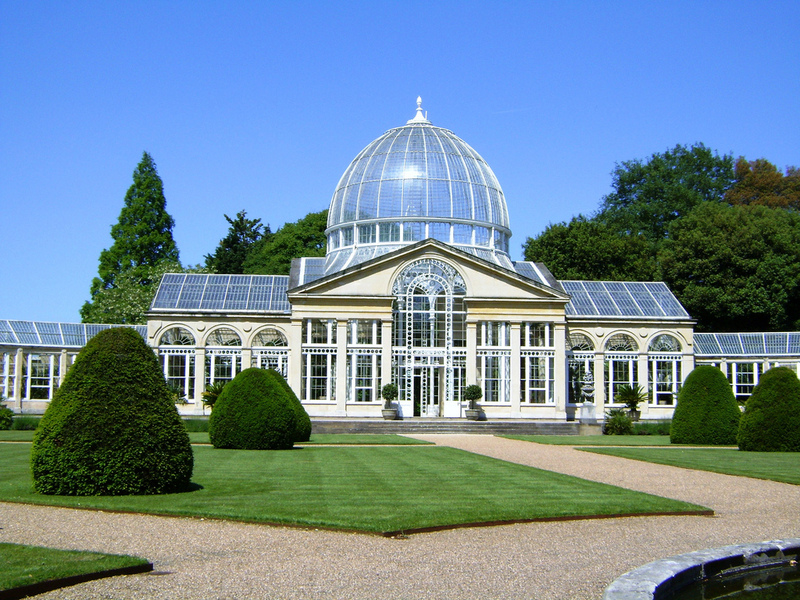 One of the grandest Stuart houses in England and the work of the Duke and Duchess of Lauderdale, Ham House sits almost on the banks of the River Thames at Richmond and includes an exotic collection of objects dating back 400 years as well as a stunning orangery and gardens. Standing on a ‘prehistoric island’ on the River Thames, Syon House was originally The Bridgettine Abbey of Syon, built by Henry V in 1415. After the monastery was dissolved by Henry VIII (and Henry’s body had rested here on its final journey to Windsor) the abbey was transformed into a private house by Jane Seymour’s brother Edward and passed through generations; it’s now the home of the Duke of Northumberland and open to visitors. 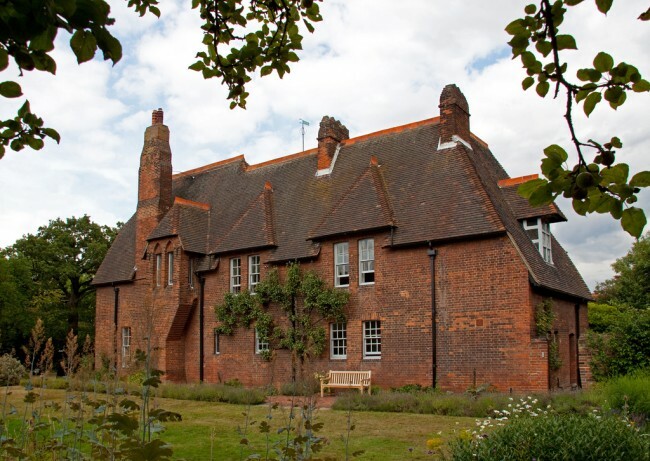 Ilford in east London is not known for its historic significance, however it does have one hidden gem within its borders: the gorgeous Valentine’s Mansion (in Valentine’s Park) was built for Elizabeth Tillotson, the widow of the Archbishop of Canterbury in 1696. It was added on to and renovated in Georgian times, stood empty for 15 years and then was transformed again into the house you see today. 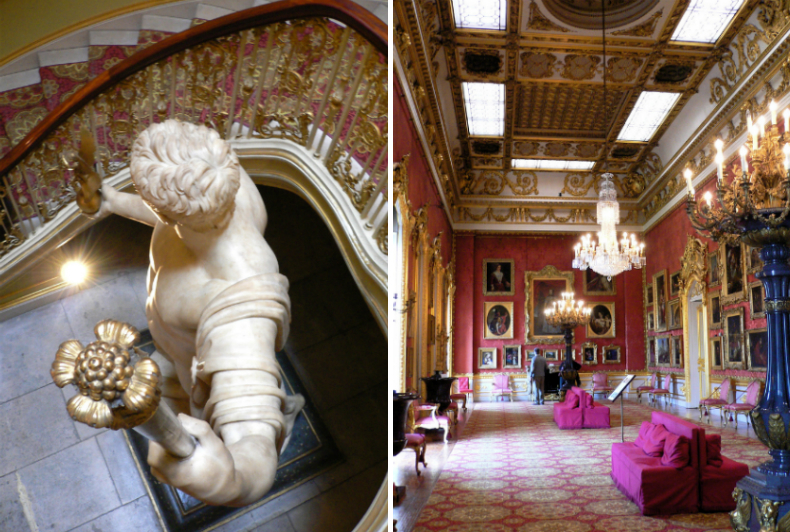 Commonly known as Number 1 London, Apsley House was once the home of the first Duke of Wellington and now houses an impressive collection of art including paintings by Velazquez and Rubens. 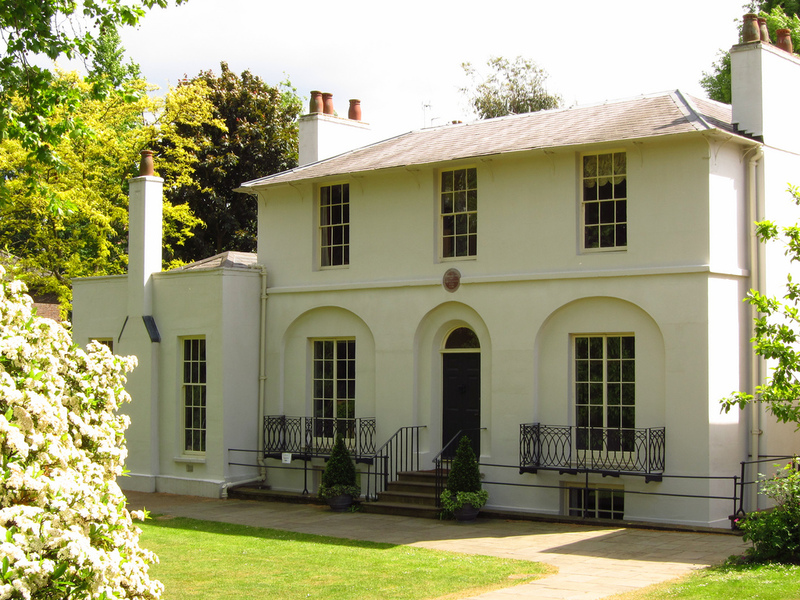 Once the pretty home of the poet John Keats, this Hampstead villa (now called Keats House) was where the poet was living when he fell in love with and got engaged to Fanny Brawne, who lived next door, as well as writing some of his most famous poems such as Ode to a Nightingale. The former home of Sigmund Freud for the last year of his life was preserved by his daughter Anna and is now the Freud Museum. Freud died in the study downstairs which, remarkably, is still as he left it, with his famous couch and green bucket chair in which he treated patients still in the corner. The amazing decoration at Leighton House Museum is the life’s work of 19th century artist Frederic Leighton, who started work on it in 1865 and continued improving it for 30 years, building an extension, his Arab Hall, Winter Studio and finally his Silk Room just before his death in 1896. The house is now a testament to his creativity and is also open late once a month so you can see it by evening light. 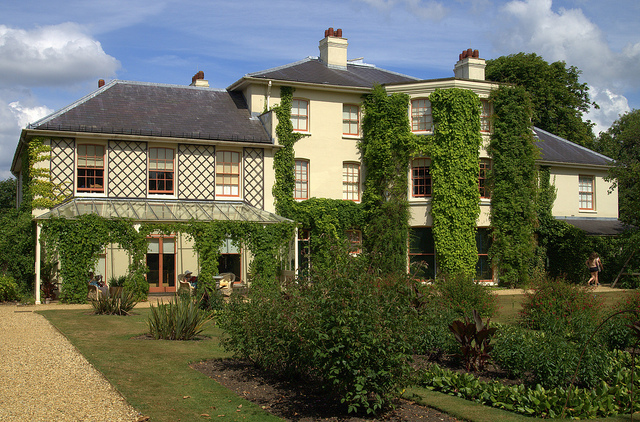 Probably one of the most significant historic houses in the UK, Down House was the home of Charles Darwin for 40 years until his death in 1882. It was here that he did experiments for and wrote his revolutionary book ‘On the Origin of Species’ and you can still walk down his ‘thinking path’. 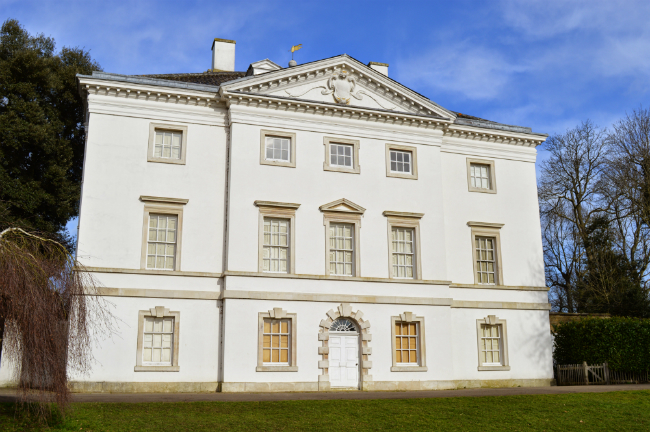 Even today, it’s easy to see why George II chose Marble Hill as the location for a fashionable retreat from city life for his mistress Henrietta Howard. Set a stone’s throw from the river in Richmond, this Palladian villa is both secluded and grand in equal measure. It’s since been restored and houses a collection of Georgian paintings, including one of the woman the house was built for. Henry VIII (rather optimistically) commissioned this modest Tudor lodge in his beloved Epping Forest in 1542, although it’s not known whether ‘Great Harry’ ever actually got to use it due to his declining health. Instead it’s likely that temporary access to the house (the only standing at the time to have three floors) was given as a royal gift to VIPs. It’s now called Queen Elizabeth’s Hunting Lodge, which is fitting as there’s a legend that her highness once rode her horse up the stairs here to celebrate victory over the Spanish Armada. This simple but beautiful 18th century house once welcomed such esteemed guests as Winston Churchill and Jon Bon Jovi. 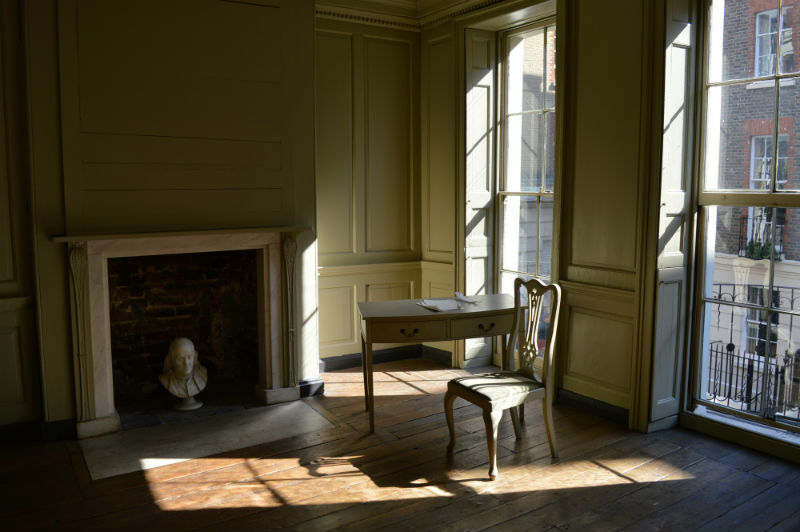 As if that wasn’t enough of a pull, it was also the London home of Benjamin Franklin, the only statesman to sign all four copies of The Declaration of Independence, and the ‘father of electricity’. Franklin lived here for 16 years, only going back to America to see his family once, and it’s now the only surviving Franklin residence in the world. 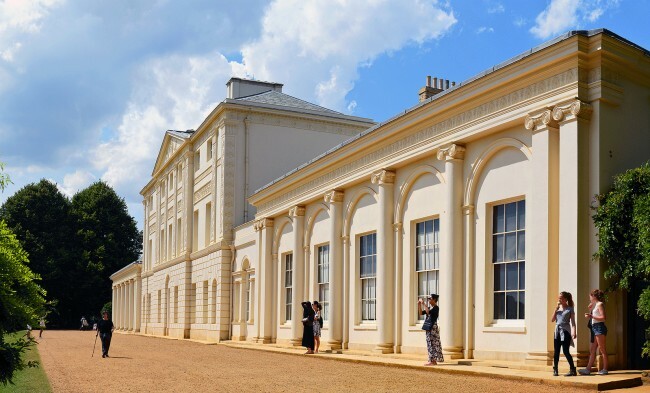 Hampstead Heath needs no introduction, but it’s lesser-known that London’s jewel in its crown has a hidden gem of its own: Kenwood House. The stunning 17th-century villa, including a significant art collection including paintings by Rembrandt and Vermeer, was bequeathed to the nation by Edward Cecil Guinness (yep, the guy with the beer) by the Iveagh Bequest Act of 1929, which stipulates that the house should be made open to the public for free. 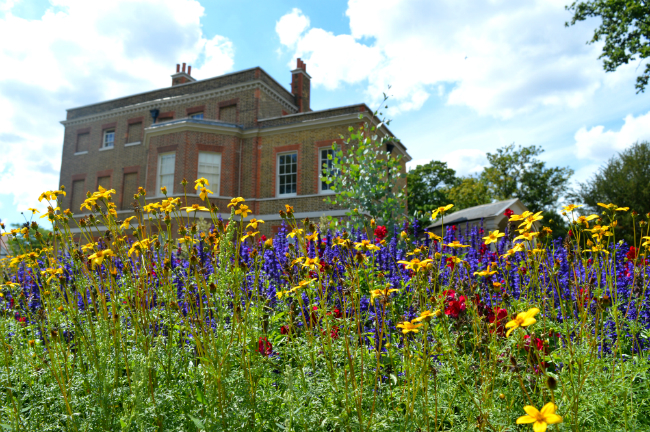 Created by Robert Adam for the Child family to impress their esteemed guests, Osterley House has been preserved and restored back to how it would have looked in 1780. It’s one of the last surviving country estates in London and its green surroundings among woodland, farmland and even a wild meadow belies its urban Hounslow setting. The name William Morris is synonymous with luxurious, intricate fabric, so it’s fitting that Red House – the only home to have been commissioned, created and lived in by the man himself – is now a homage to beautiful design. Described when it was built as ‘the beautifullest place on earth’, restoration work has uncovered a Pre-Raphaelite wall painting and a very early Morris design. It was once the home of he who compiled the dictionary, Samuel Johnson, but thousands of busy Londoners walk past this historic house every day. Located just off Fleet Street behind Ye Olde Cheshire Cheese pub (also said to be Johnson’s regular haunt) Dr Johnson’s House includes many original features including furniture and a good old creaky staircase. Hackney may be known for gentrification, but there’s one place that’s hardly changed in the 480 years since it was built. 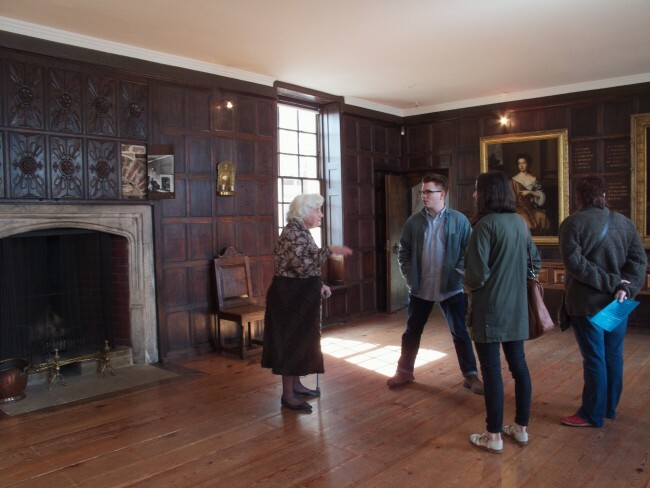 Sutton House was originally the home of Sir Ralph Sadleir, courtier of Henry VIII, and has since housed merchants, Huguenot silkweavers and squatters. Despite its mixed history, it’s now in the care of the National Trust and open to the public in the form it was originally created in. 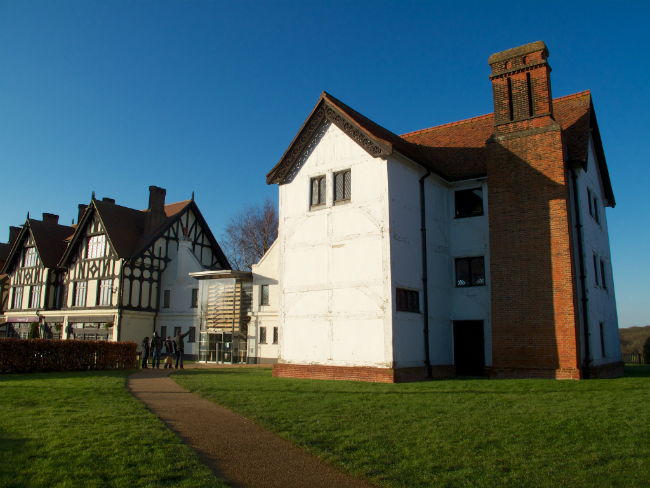 The exterior of the Eastbury Manor House has hardly changed since it was built in 1573. It was originally a merchant’s house and was passed through generations until gradually falling into disrepair in the 19th century, when one room was even used as a stable. It was finally restored by the National Trust in 1918 and this remarkable example of Elizabethan life is open to the public. You got it! 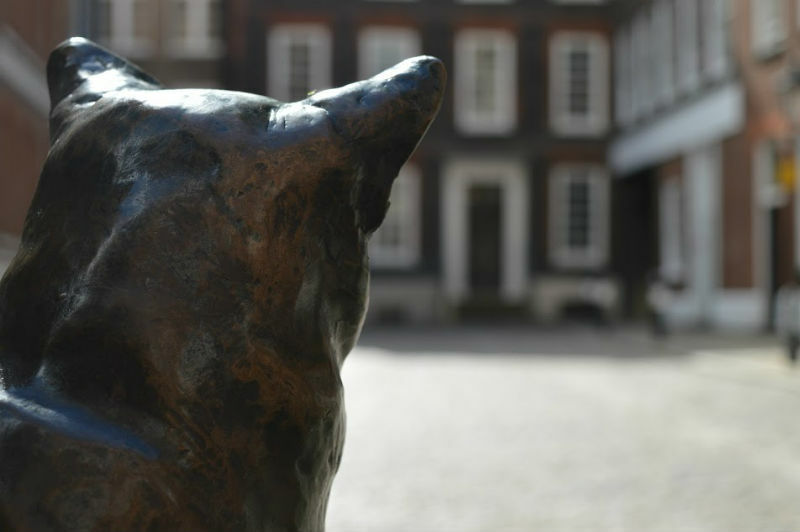 Have a look at our 10 places in London that every geek should know about, our book lover’s London guide, and our list of London’s landmarks for science geeks. Hello! We’re thinking bob, a socials and events community that helps over 7,000 friendly Londoners to charge their brains and meet new people. From geeky pub quizzes to museum treasure hunts and socials based around smart conversation, thinking bob is where London’s geeks, culturalists and intellectuals come to play. Give us a try this month for only £1! London blogger at APeaceOfLondon.com on a mission to find chilled-out, cultured and unusual corners of the city. Lover of Lego, loyal bobber and watcher of the odd historical drama.